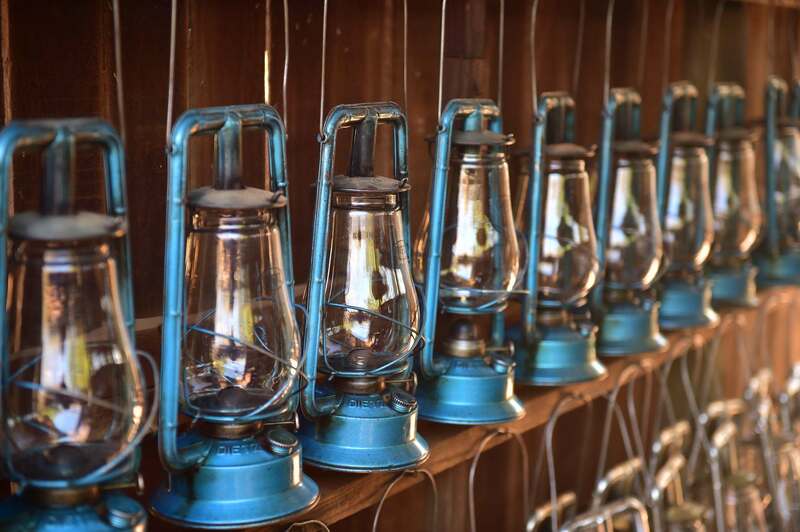 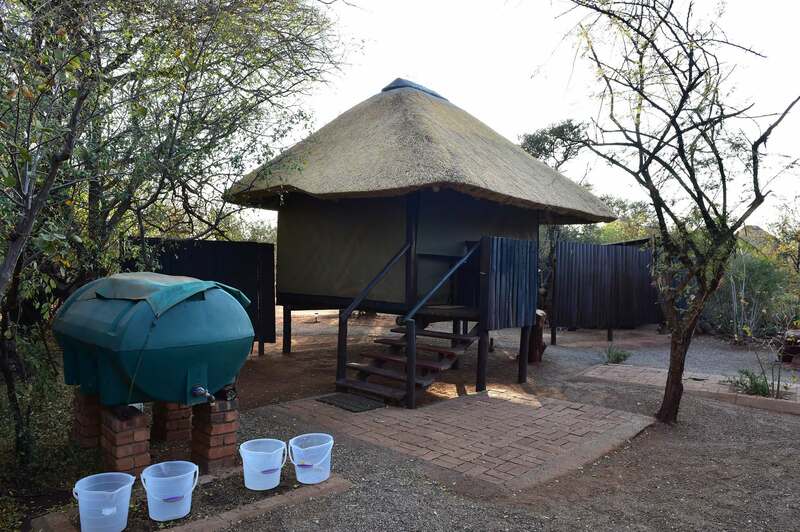 Mosetlha Bush Camp is family owned and run, a rustic and intimate, unfenced bush camp nestling at the very heart of the magnificent Madikwe Game Reserve. 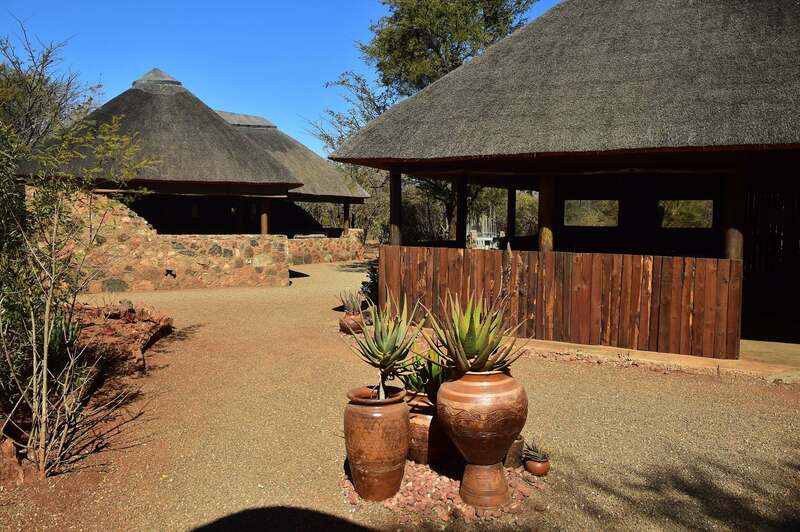 The malaria free Madikwe is situated in North West Province, just a 3½ hours drive from Johannesburg or Pretoria, 1½ hours from Sun City and an easy half hour’s drive from Gaborone. 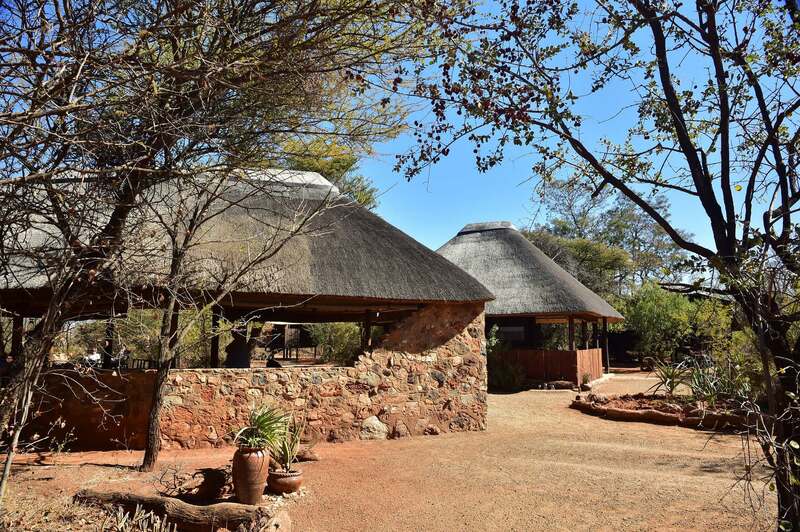 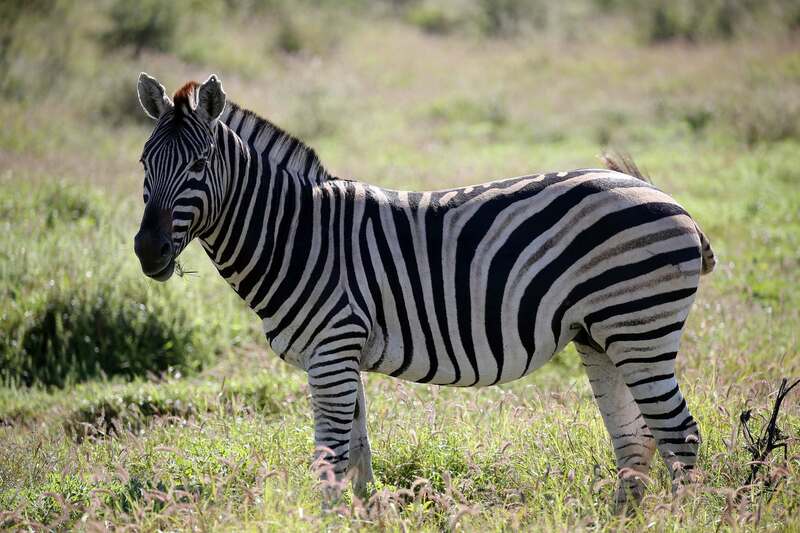 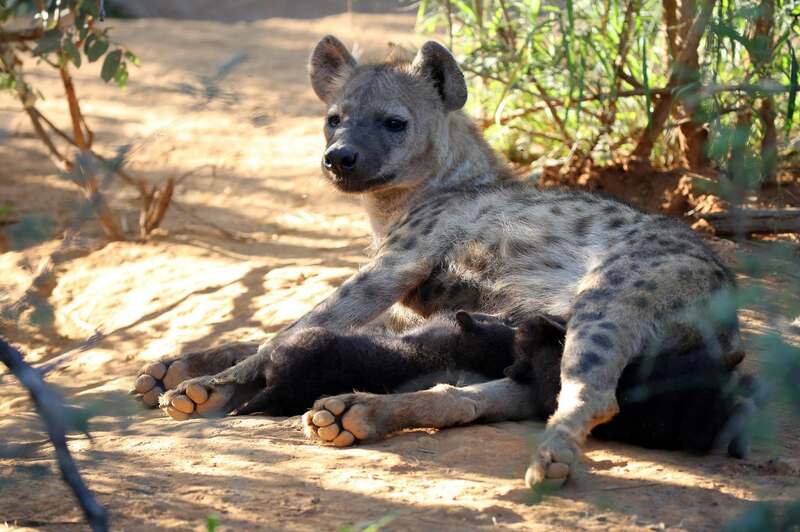 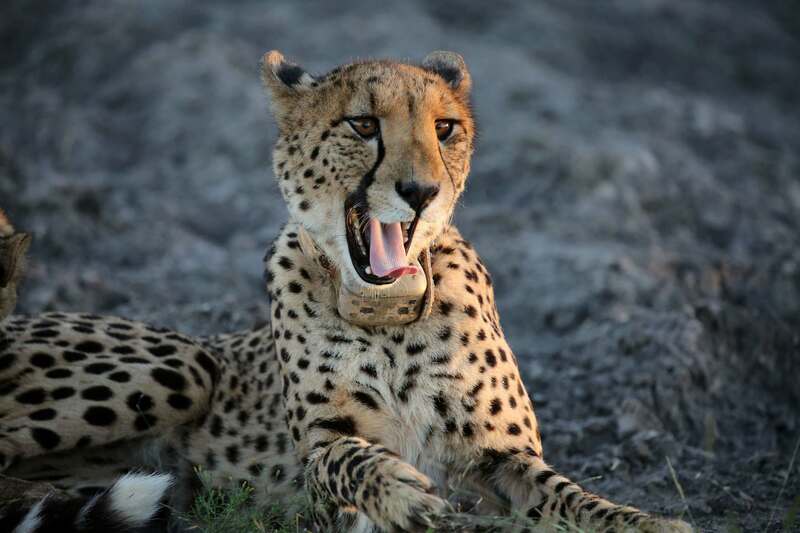 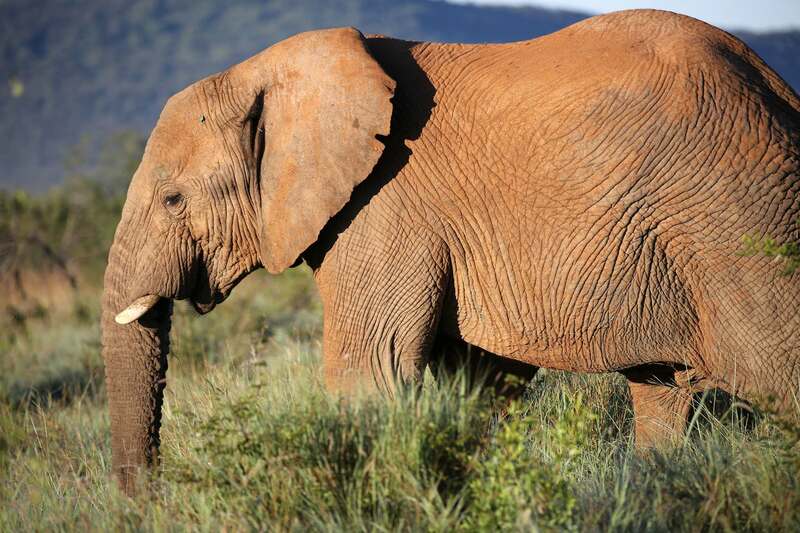 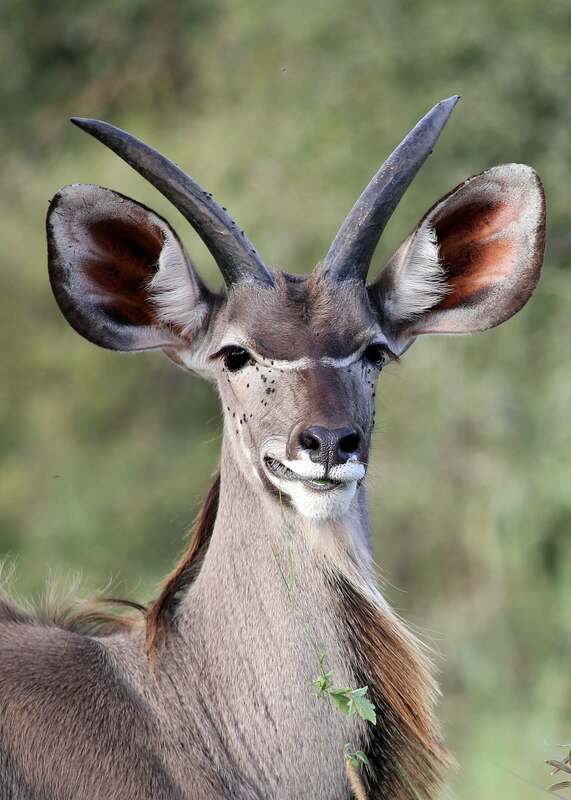 Mosetlha was started in the early 1990s as a rustic camp with basic facilities, a place where rangers-in-training and other wilderness enthusiasts came to learn about wildlife conservation. 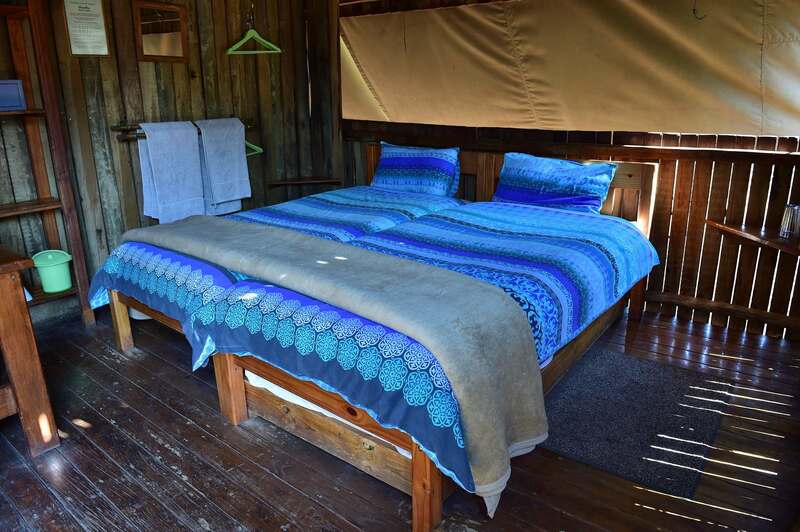 An exclusive and unique wilderness experience is offered to a maximum of 16 people in nine double cabins. 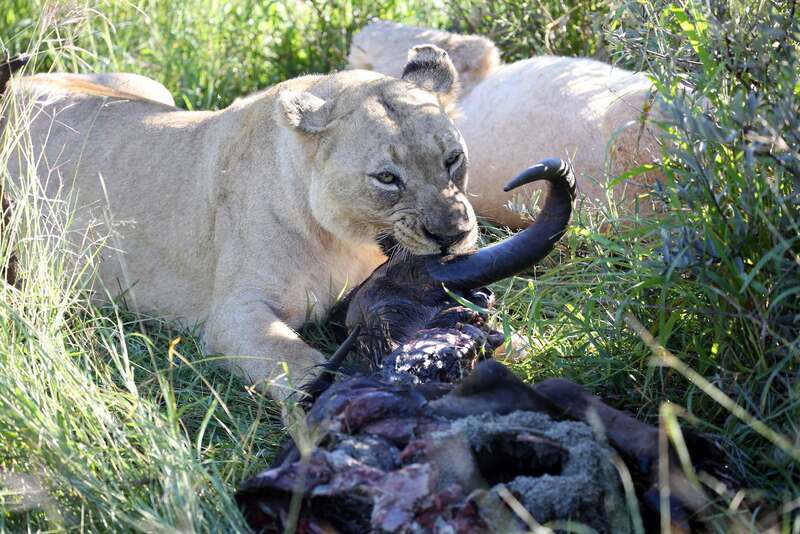 The wildlife is extensive and impressive.